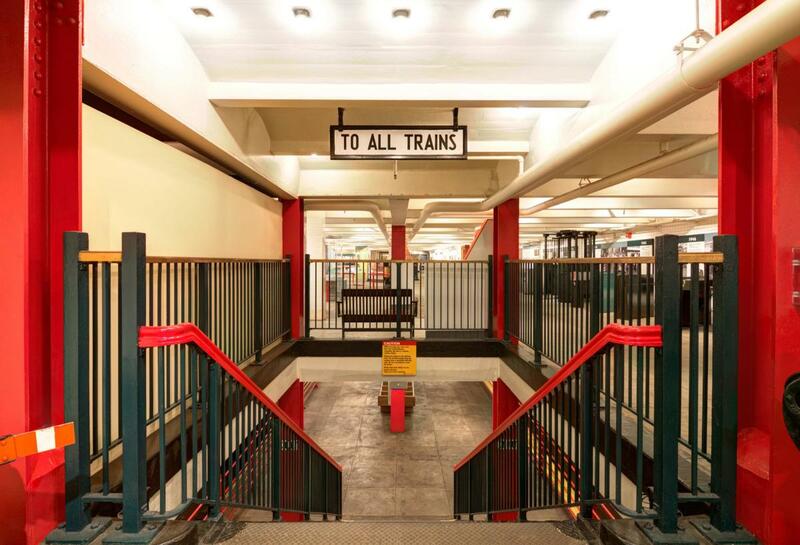 A unique museum in Downtown Brooklyn that explores the impact of mass transit on the New York region through exhibits, workshops, tours, programs and vintage subway cars. Features gift shop, A/V, multilingual staff, and function rooms. Admission. Closed Mon. Function rooms, 4; capacity 75 theater or banquet, 150 cocktails; total 30,000 sq. ft.